Home / Fine Motor Activity / And just like that, she isnt a baby anymore. And just like that, she isnt a baby anymore. by playinspiredmumon May 11, 2018 May 11, 2018 Leave a Comment on And just like that, she isnt a baby anymore. I have always been a bit hesitant to involve Miss 14 months in our sensory tray activities. 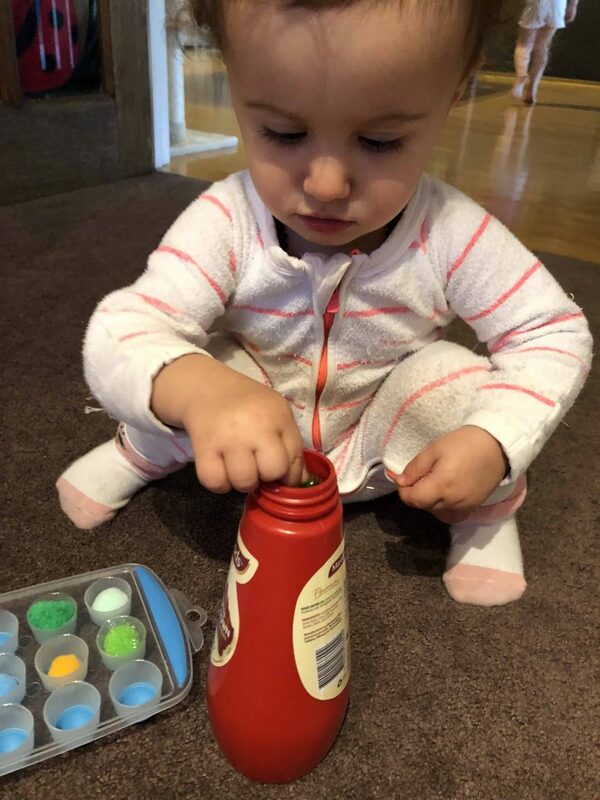 Like many toddlers, she loves putting things in her mouth and the fear of her choking on the sensory medium has been the leading factor of leading her play in the direction of other opportunities. 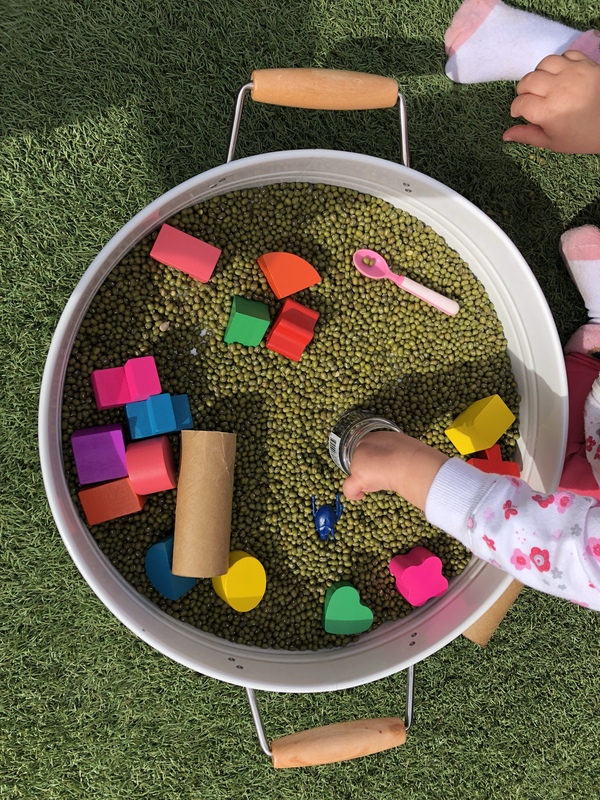 Yesterday while we were settling Miss 4 into her her kindy class for the day, Miss 14 months became engrossed in a pouring activity that a couple of the children were involved in. Watching her scoop some resin pebbles from one vessel to another resulted in a sudden awakening to the fact that my baby really isn’t a baby anymore! 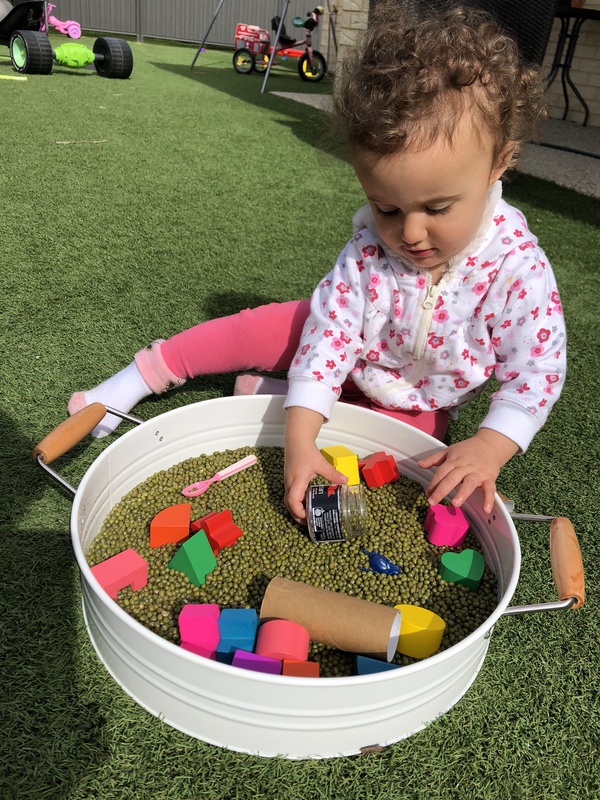 The first thing we did when we got home was pick up our tray (still complete with our last sensory activity Miss 4 enjoyed from the day before) and take it outside. Miss 14 months face beamed as the realisation that she could explore the contents of the tray hit. Her curious hands delved into the depths of the beans. They were instantly rewarded with a rustling sound as the dried beans moved against each other. Her stare was fixated on the task at hand and she was in full concentration. At this stage I simply sat back and commentated her play. Drawing her attention to the actions she was using, sounds she was making and giving her the words to describe her play. She started to experiment with the other elements in the tray. The little plastic teaspoon was used to stir, the little vanilla paste pot was used to scoop. Her busy fingers and busy mind were learning. After some time I noticed that her attention was started to wonder. 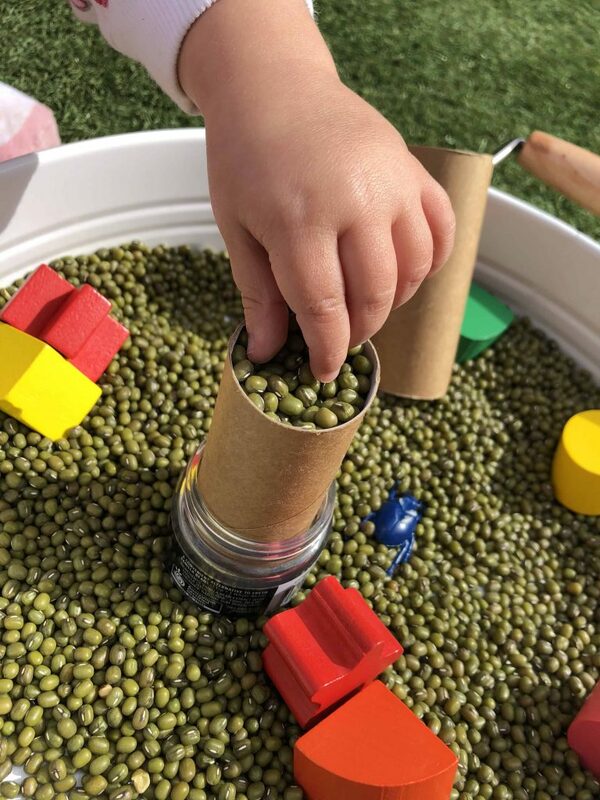 Remembering how much she enjoyed the activity at school earlier in the day, I picked up a toilet paper roll, slid it into the vanilla paste pot and started to spoon beans into the top. 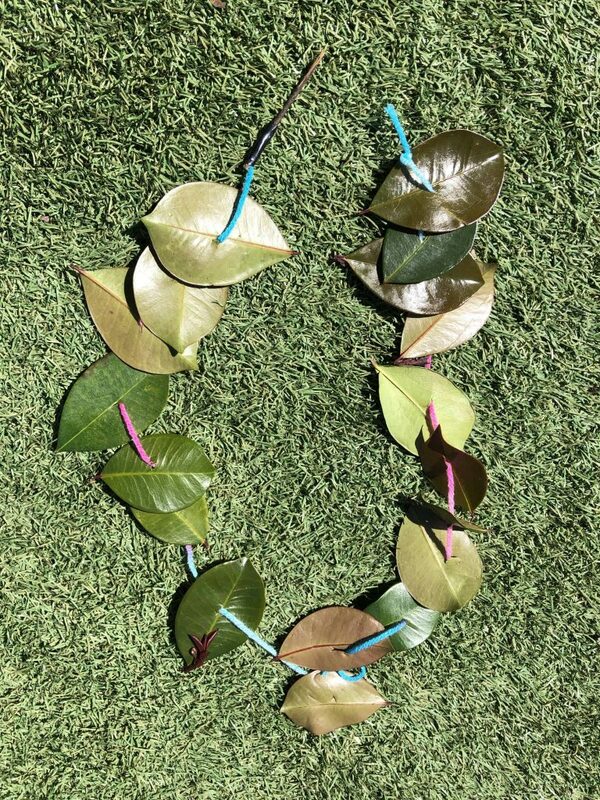 Miss 14 months used this as inspiration and began introducing these actions into her play. She was pouring and laying different elements watching how they reacted. She was constantly being rewarded with the sounds and visual stimulus that was a result of her actions. 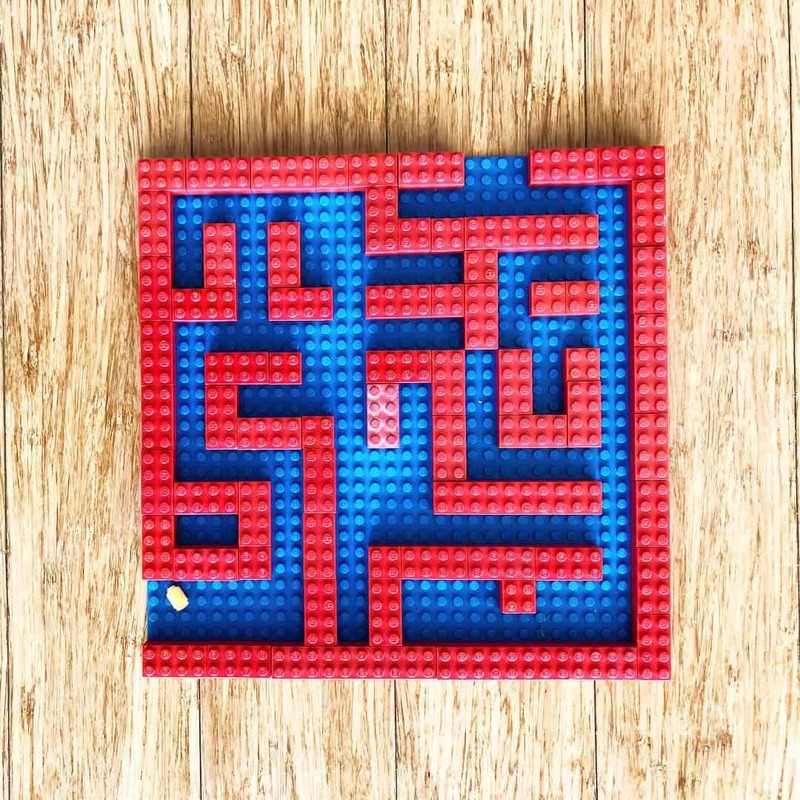 Thinking back now a day later, I am mentally running over a list of skills that this seemingly simple activity is aiding her in building. Today was a pivoting turning point for our play. No longer is she my baby. This realisation is a bittersweet. 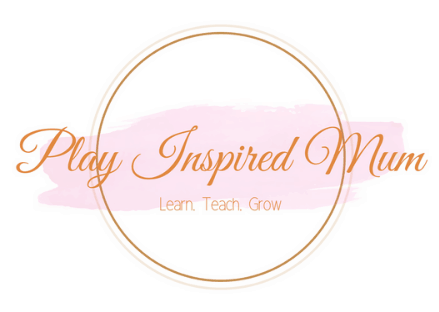 It’s exciting to start planning new activities however slow down kiddo! “You have the rest of your life to grow up”. Value every minute with your littles ones. They really do grow up so fast.